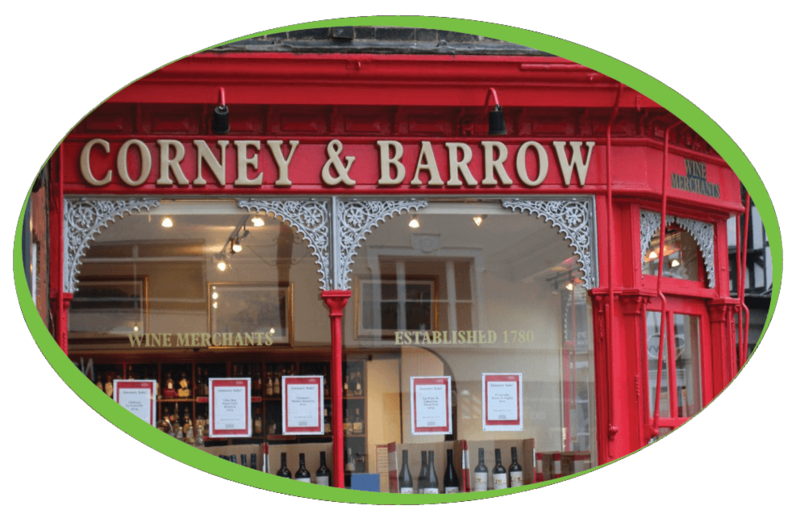 At over 230 years old, Corney & Barrow is one of the longest established Independent Wine Merchants in the UK. The original shop, opened by Edward Bland Corney, was on Old Broad Street in the City of London, selling a small selection of Port, Sherry and Bordeaux. Still privately owned, Corney & Barrow has grown nationally and internationally, into every sector of the market. The Vitro holds the latest technology and a cutting-edge design providing a complete hot beverage solution. The range of drinks that the Vitro can produce includes all the high street favourites such as, Cappuccino, Espresso, Americano, Caffe Latte, Hot Chocolate, Chocolatte, Mocha Latte, Macchiato and Hot Water.